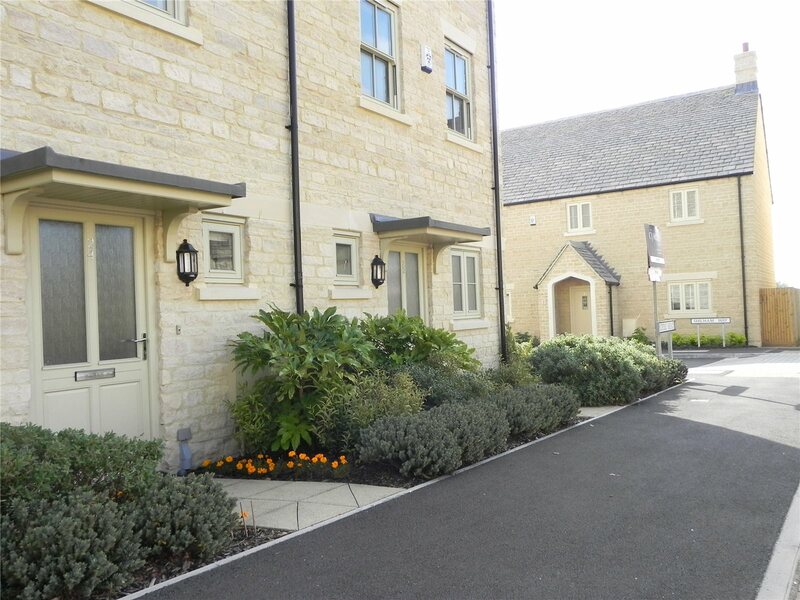 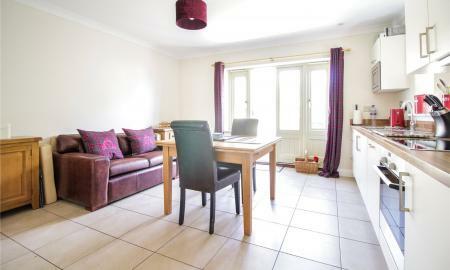 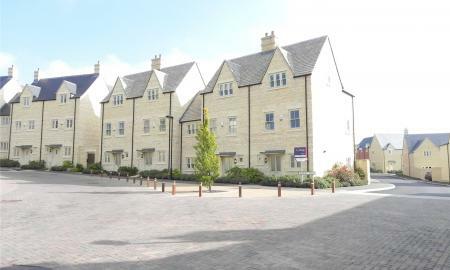 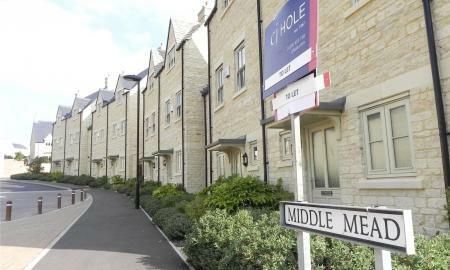 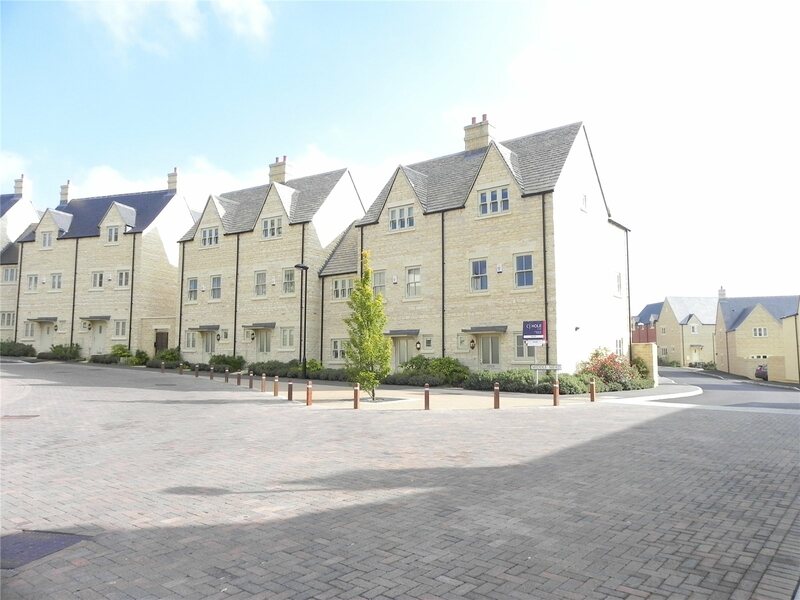 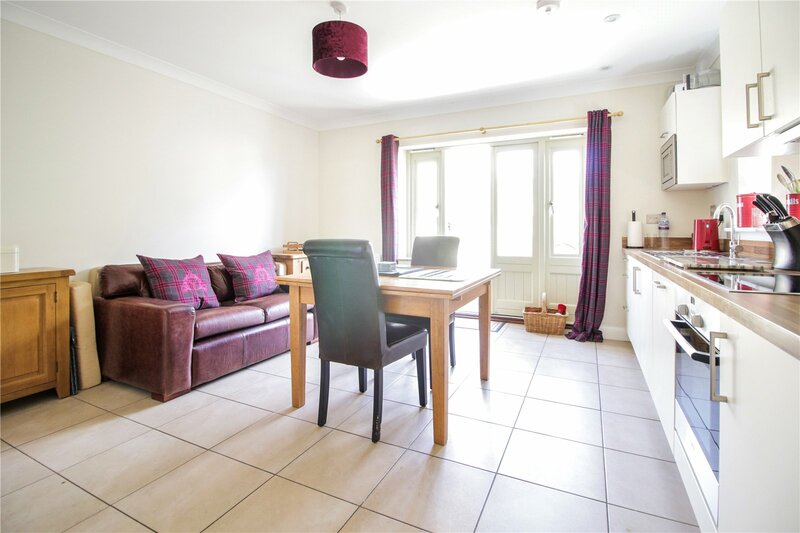 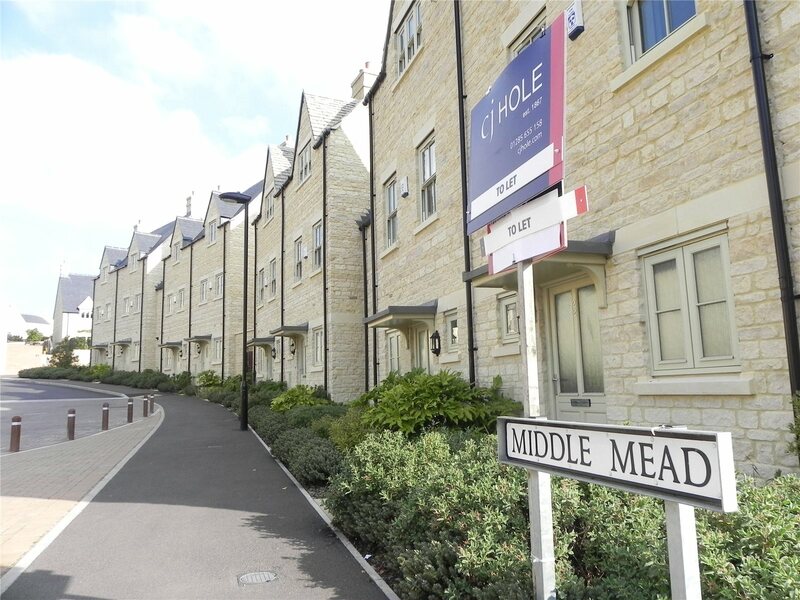 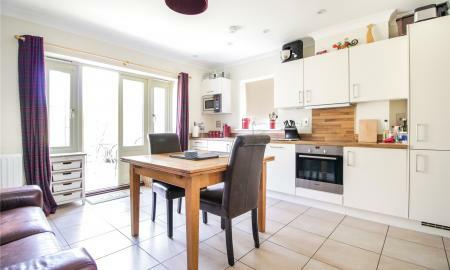 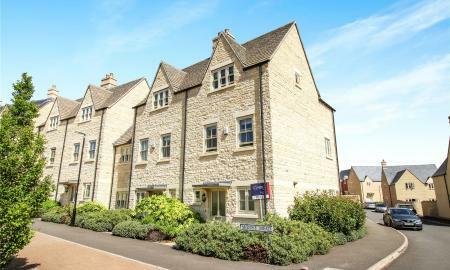 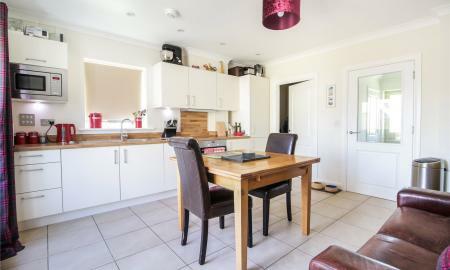 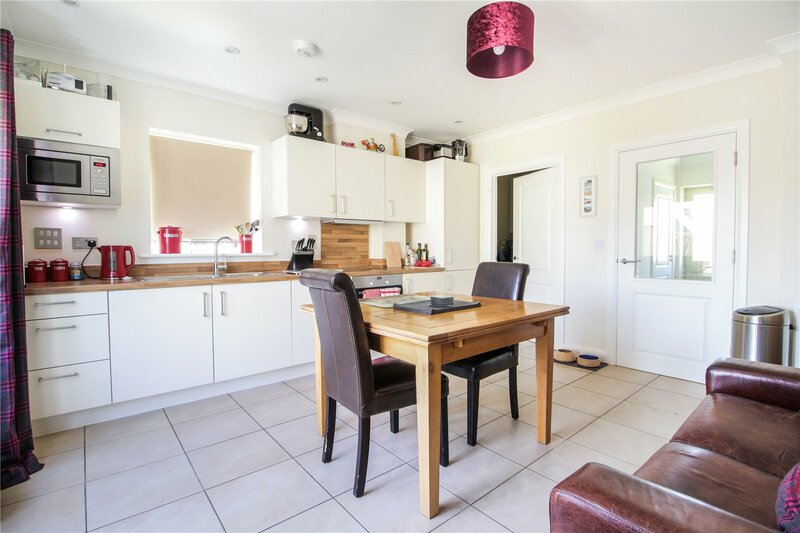 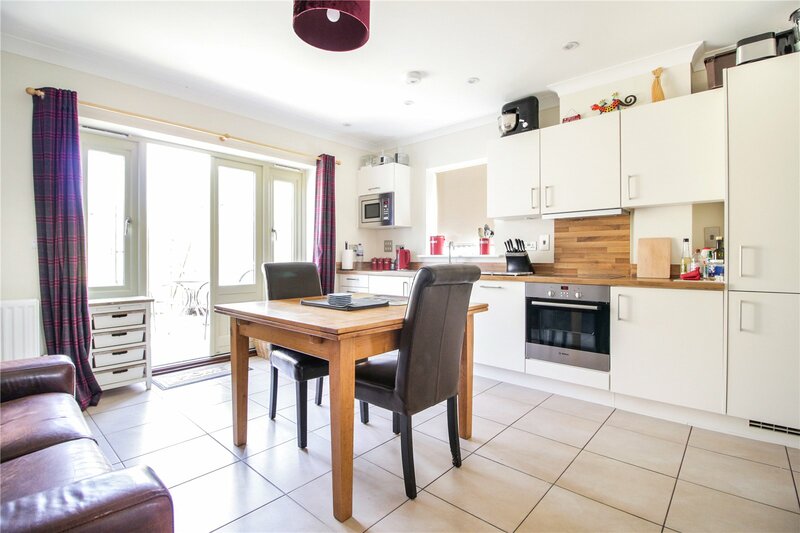 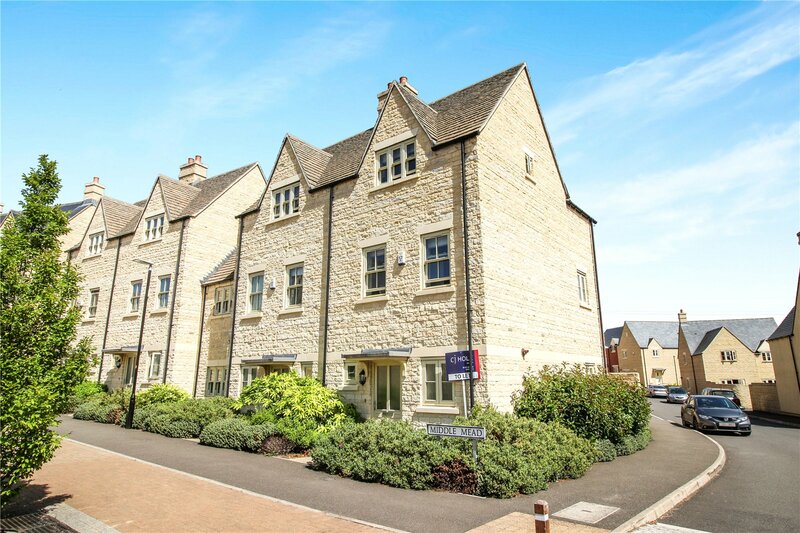 An immaculate and spacious 3 bedroom town house located in the popular development of Kingshill Meadow on the edge of Cirencester town. 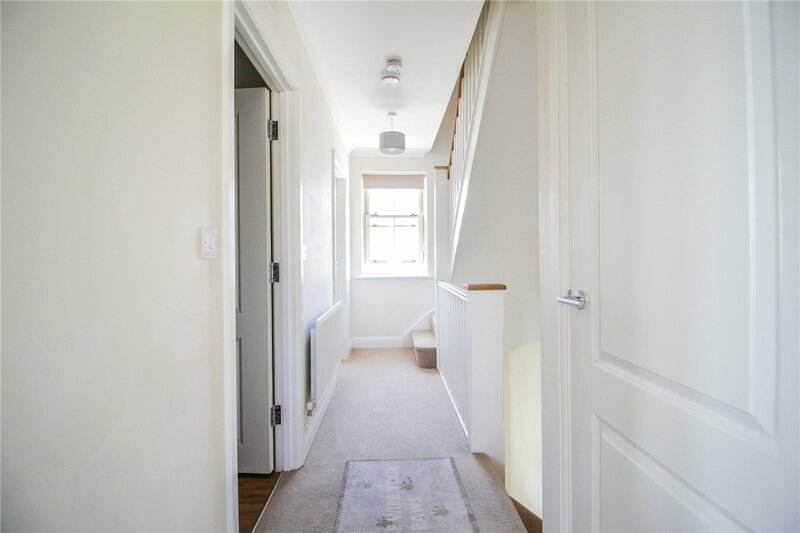 entrance hall, cloakroom / WC, kitchen with built in oven, hob, extractor hood, dishwasher, microwave, fridge & freezer and separate utility room with space for a tumble dryer and washing machine. 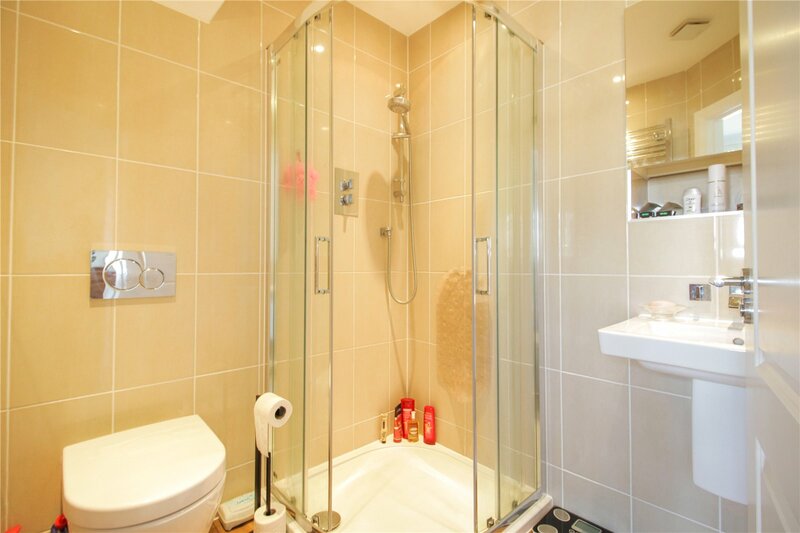 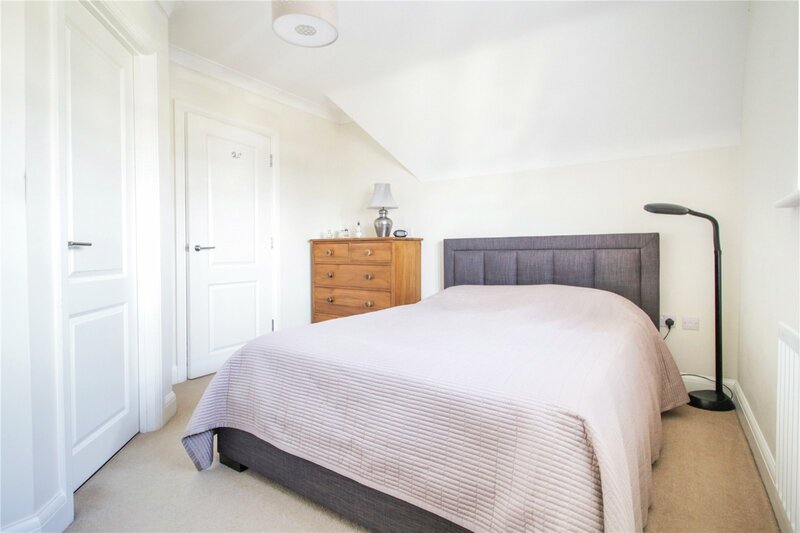 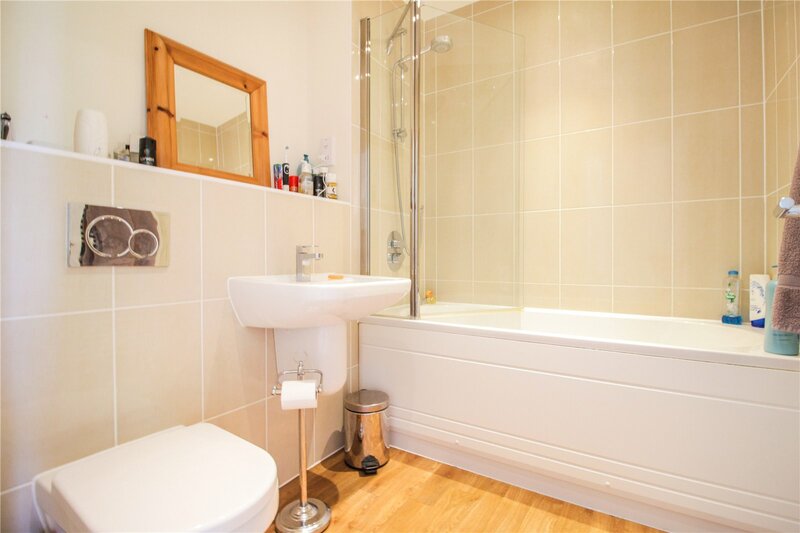 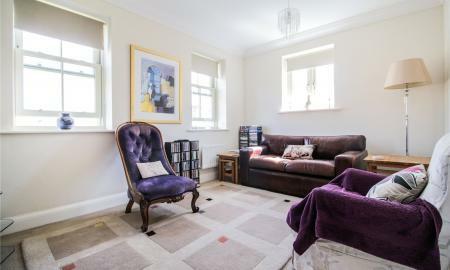 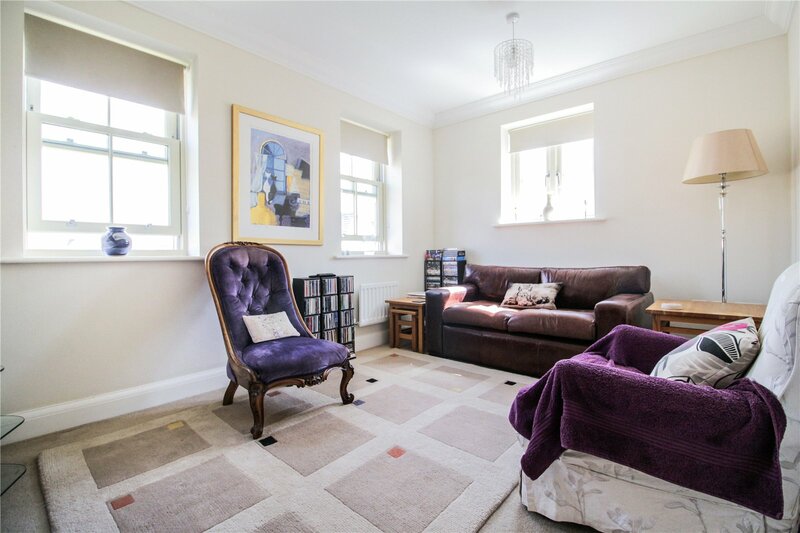 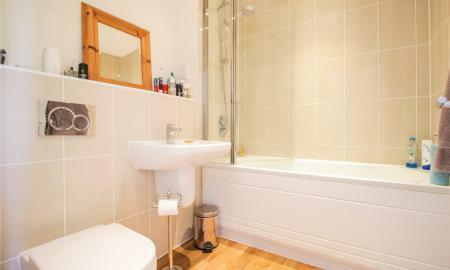 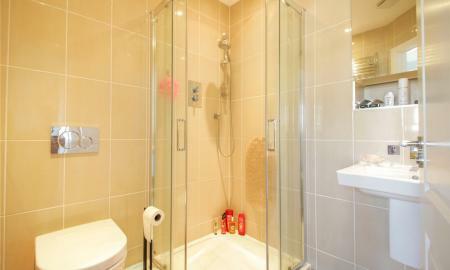 A spacious sitting room, bedroom 3 and a family bathroom with over bath shower. 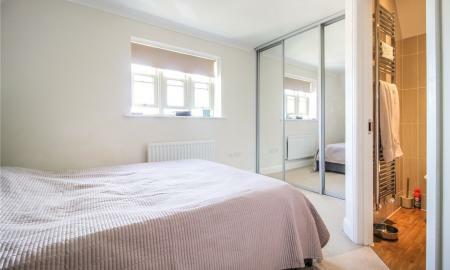 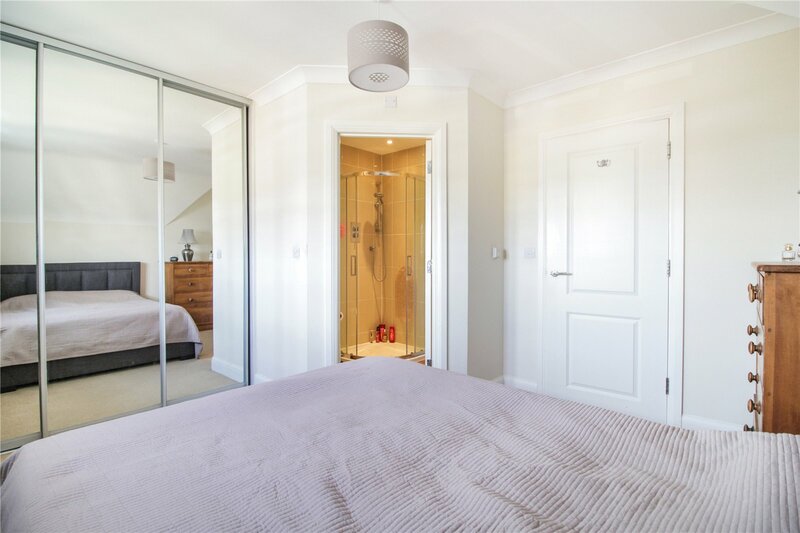 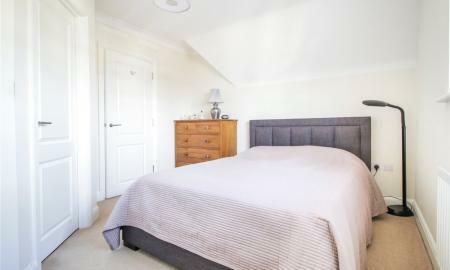 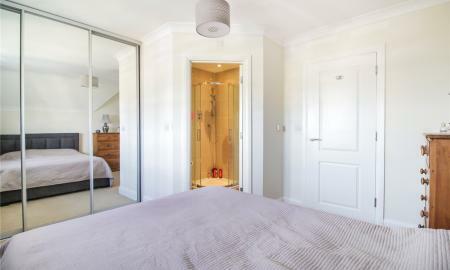 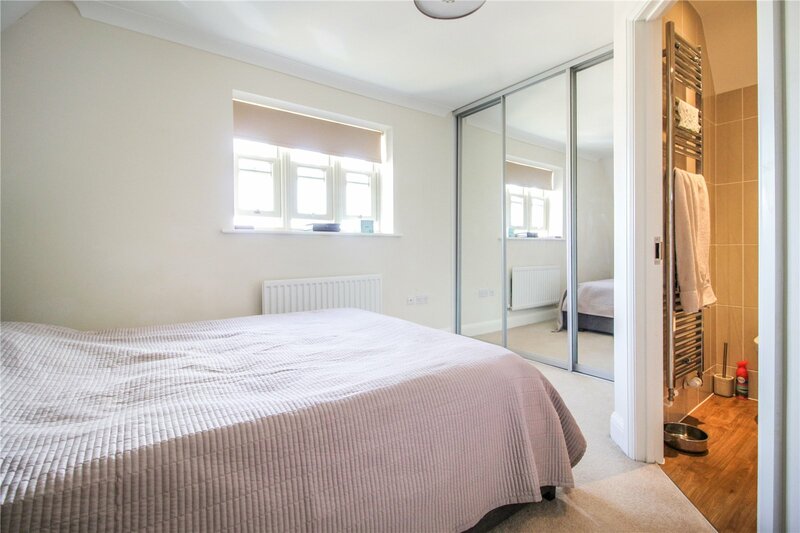 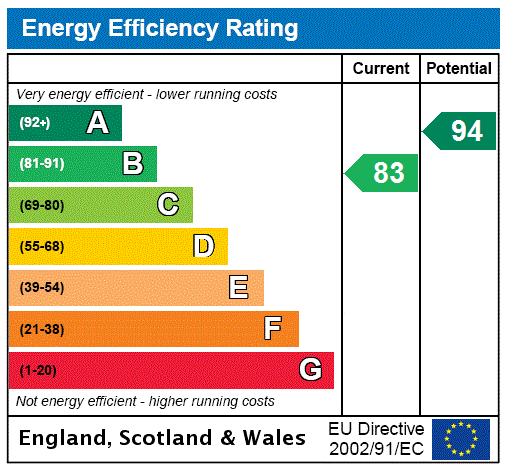 A master bedroom with built in wardrobes and an en-suite shower room, bedroom 2, also a double with built in wardrobes. 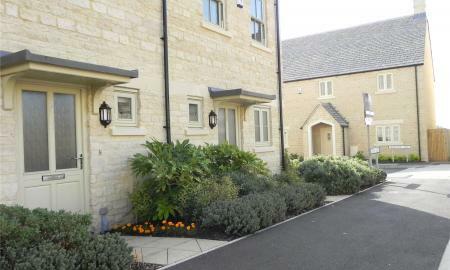 Externally there are gardens to front and rear. 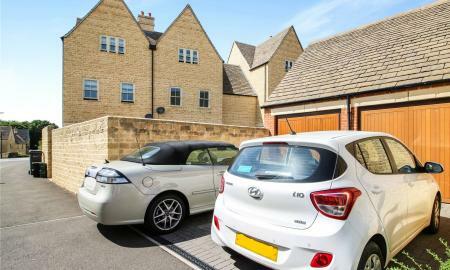 There is also a single garage and parking located at the rear. 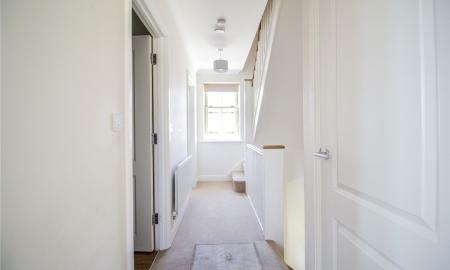 The rear garden has gated side access. 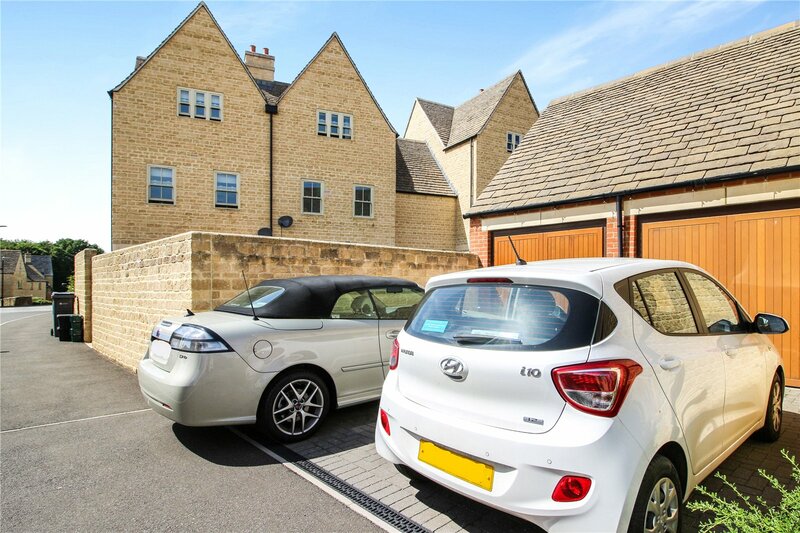 Council tax band D 2017/18 charge £1,641.15 per year.